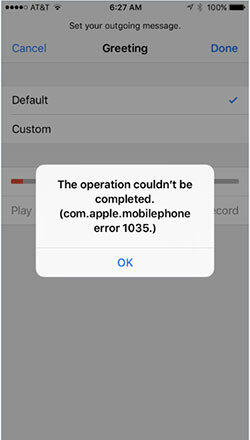 What is iPhone/iTunes error 1035? 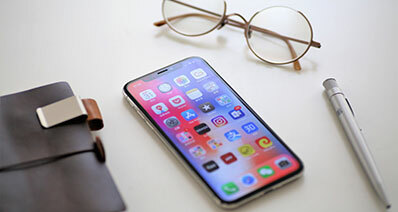 iPhone error 1035 or iTunes error 1035 is a voicemail related error that most users experience while updating or setting up the voicemail greeting on their iOS devices. When this error crops up you can’t use the voicemail on your iPhone. iTunes error 1035 is basically related to the mobile network (carrier) related issue, so the solution differs from mobile carrier to carrier. Here, in this article we are going to feature four most popular solutions to get rid of this annoying problem. With these solutions you will be able to fix iPhone error 1035 and use your visual voicemail afresh. You can encounter iPhone 1035 error, when either your voicemail is not set up or the existing one underwent some issues. Here we will explain solutions for both the scenarios in a step-by-step manner. First of all turn down the Wi-Fi, either by tapping the Wi-Fi icon on the ‘Control Centre’ or go to ‘Settings’ then ‘Wi-Fi’ and turn it off by sliding the bar. Now, tap the ‘Phone/Dialer’ icon on your iPhone and tap and hold the ‘1’ key. Enter the password and access voicemail. Next, tap the ‘*’ key and enter into the main menu and then tap ‘3’ for accessing the ‘Greeting’ menu. Setup the voicemail greeting as well as the password and restart your iPhone. We are positive that iPhone error 1035 will be resolved now. Note: If by any chance you don’t remember the password, and then make sure to get in touch with your network provider and get this sorted. As we have already mentioned that this error 1035 is network specific, the solutions might differ. Make sure that you have connected your iPhone to a stable Wi-Fi setup and then start the exercise. Here we have take T-Mobile to explain resetting the voicemail and rectify iPhone error 1035. On your iPhone’s home screen tap the ‘Phone/Dialer’ icon and open the numeric keypad. Now, click on ‘1’ and hold to make a call. Next, tap the ‘*’ key and enter into the main menu and then tap ‘3’ for accessing the ‘Greeting’ menu. Click ‘2’ and record a new greeting when you get prompted. Tap on ‘#’ to confirm the greeting post recording. Lastly, press ‘1’ key to set the recorded message as your voicemail greeting. While we talk about fixing iPhone error 1035, iSkysoft Toolbox - iOS System Recovery is one among the top contenders. Being one of the major solutions for resolving almost all iOS system recovery issues, it is safe and easy to use. 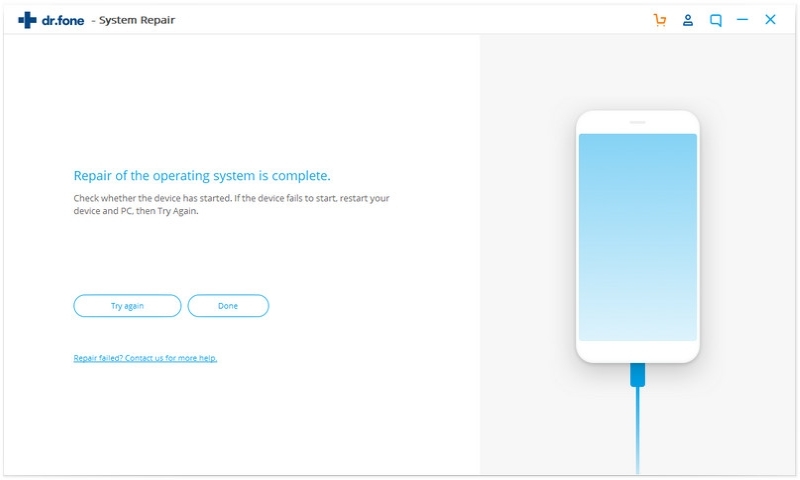 Whether your iPhone or iPad got stuck in recovery or DFU mode or it has been frozen with the white Apple logo, iSkysoft Toolbox – iOS System Recovery can fix it in no time. Simple, easy-to-use interface and safest way for fixing iOS issues such as stuck in DFU mode/recovery mode/white Apple logo etc. With this secure option you zero the chance of data loss. 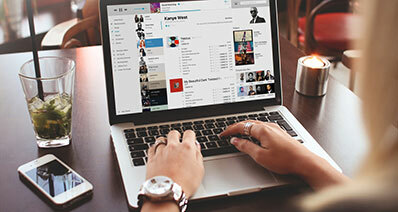 It supports all iPhone, iPad, and iPod Touch running on iOS version 7 or above. 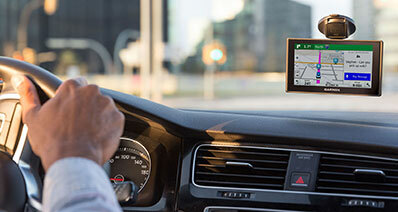 It is fully compatible with macOS, Windows, and iOS devices. It has the highest success rate in the market when it comes to fixing iOS issues. Let’s understand how to resolve iOS issues such as iPhone error 1035 using iSkysoft Toolbox – iOS System Recovery in a step-by-step manner. Here is the guide. 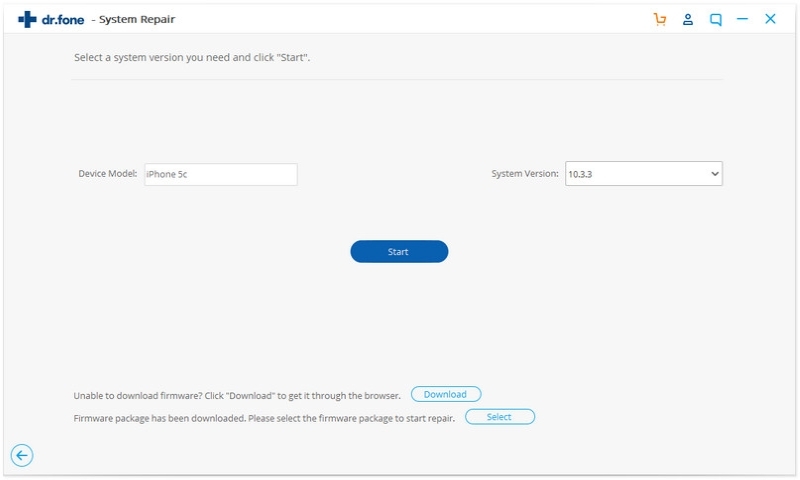 Step 1: Download and install iSkysoft Toolbox – iOS System Recovery in your Computer Before initiating the recovery process, make sure to download the iSkysoft Toolbox – iOS System Recovery into your computer and install it. Now, take a genuine lightning cable and connect your iPhone with the computer. 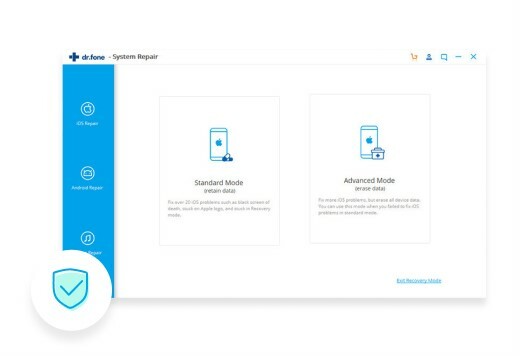 Launch iSkysoft Toolbox o your computer and tap ‘System Recovery’. Let the connection get established and tap ‘Start’. Step 2: The Toolbox will suggest you the latest firmware post detecting your iOS device make and model. Confirm the information and tap ‘Download’ to initiate firmware downloading. Step 3: Once the downloading process is done, the software will automatically start repairing your iOS device to normal. When repairing is complete a message will be displayed showing ‘Fix iOS to normal is done’. You can download this software and try yourself! In some cases iPhone error 1035 occurs post an update. The reason might be altered network settings because of the update. 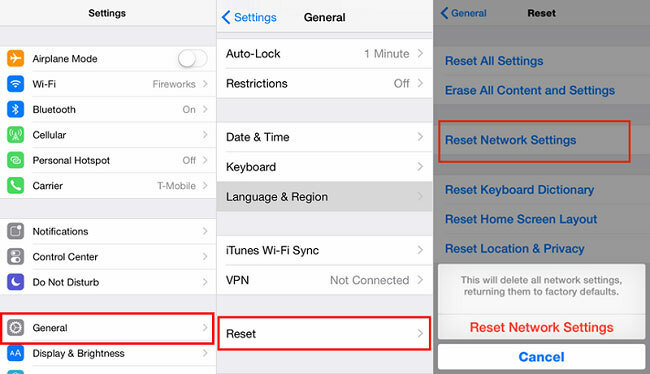 Resetting the network settings would refresh the device and make it work like normal again. To reset the network settings, you have to browse ‘Settings’, then ‘General’ and click ‘Reset’. After that tap the ‘Reset Network Settings’ option. Here, you need enter your pass code and tap on the ‘Reset Network Setting’ option in red font. Now, your iPhone will get automatically reset and fix the 1035 issue. Try to access your voicemail again, it should work perfectly. At times the Airplane Mode can also fix iPhone error 1035 and get back your iPhone to normal. 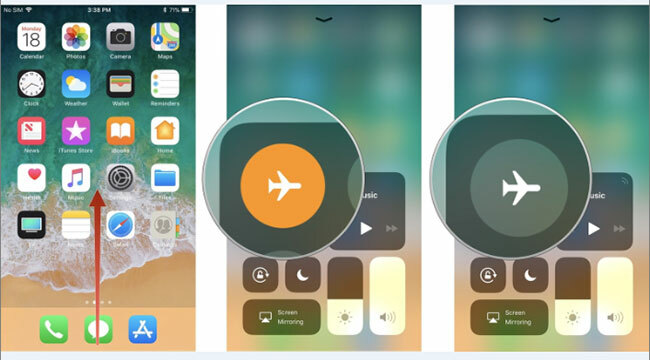 By turning on the Airplane Mode your iPhone gets disconnected from all the networks it is connected to as the cellular connection is disrupted. Airplane Mode is always turned off, because it doesn’t allow you to make or receive calls. Let’s try this solution for fixing the iOS 1035 error. 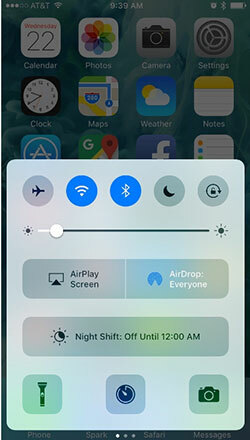 Swipe up from the bottom to bring up the control center and then turn ‘on’ the Airplane Mode and then turn it ‘off’ after staying in the mode for at least 25 seconds. Alternatively, you can go to ‘Settings’ and turn on the switch from ‘OFF’ to ‘ON’ found adjacent to ‘Airplane Mode’. Wait for approximately 25 seconds. Now, slide the switch to ‘Off’ position again. Open your voicemail and ensure it is working fine. Note: To resolve the visual voicemail error, it is important to connect your iPhone with a stable cellular connection. A strong cellular signal ensures that your iPhone receives every voicemail sent to it. When you have tried all of the above solutions and still have no satisfactory result then quickly get in touch with the nearest Apple Store. 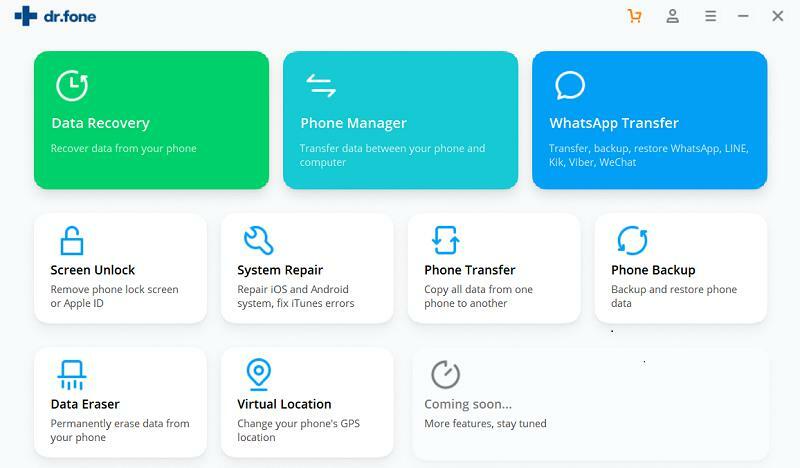 The issue might be arising due to some underlying hardware that prevents your iPhone receive better signals and hence disturb the voicemail function. 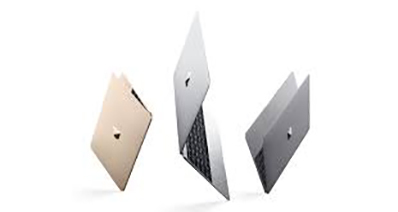 Authorize Apple personnel can guide you through to get rid of the 1035 iPhone error.